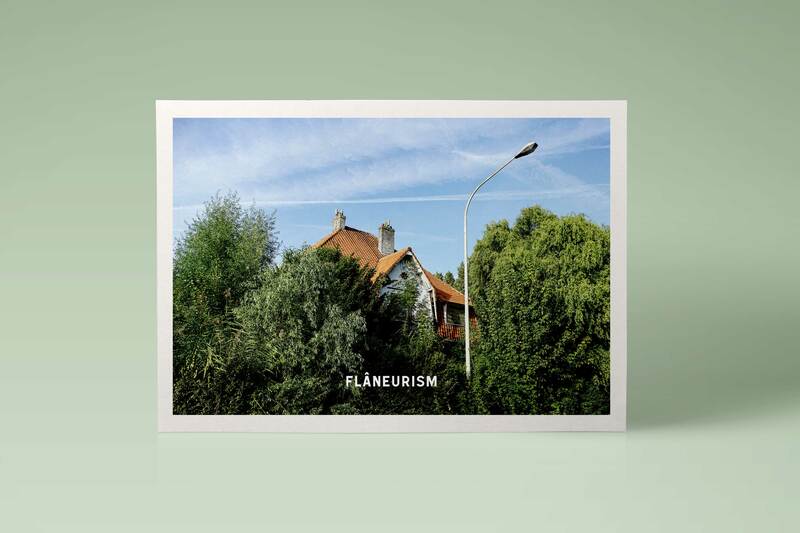 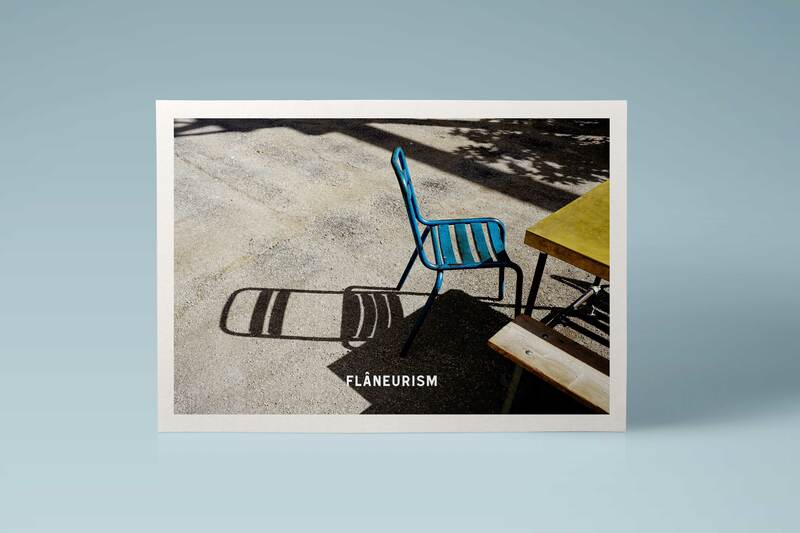 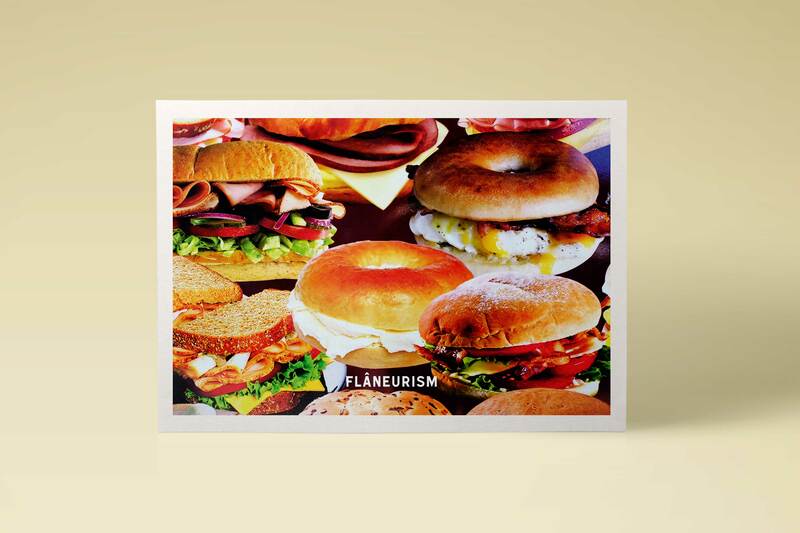 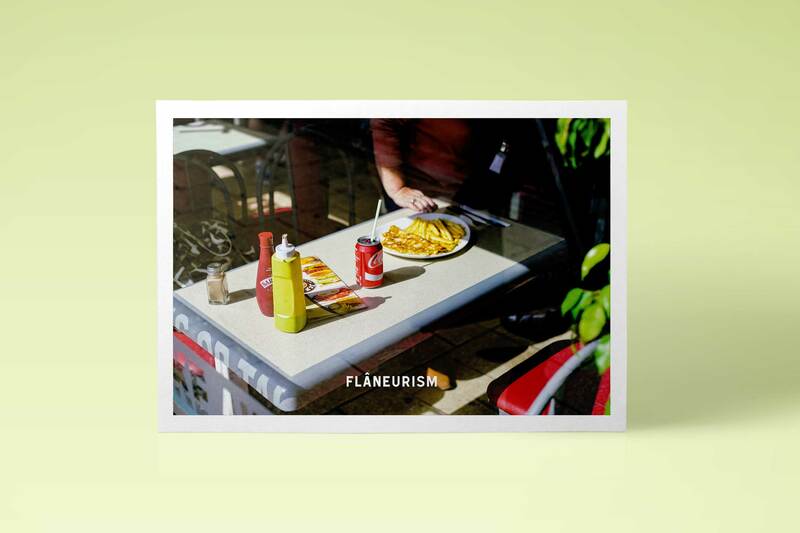 Connecting photography and the journey of the Flâneur via the web and photo books, Flâneurism is a celebration of the unseen, hidden and uncelebrated. 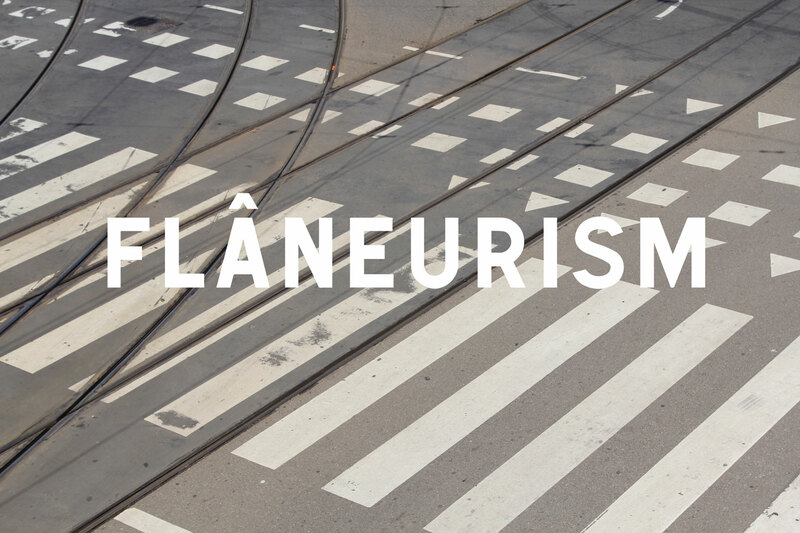 Flâneurism is a celebration of the unseen, hidden and uncelebrated. 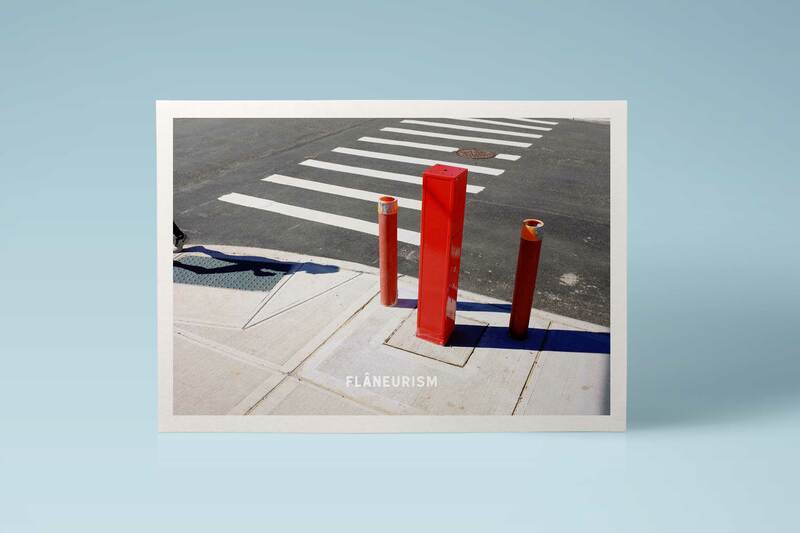 Exploring the cul-de-sacs and avenues of life via digital and photobooks.